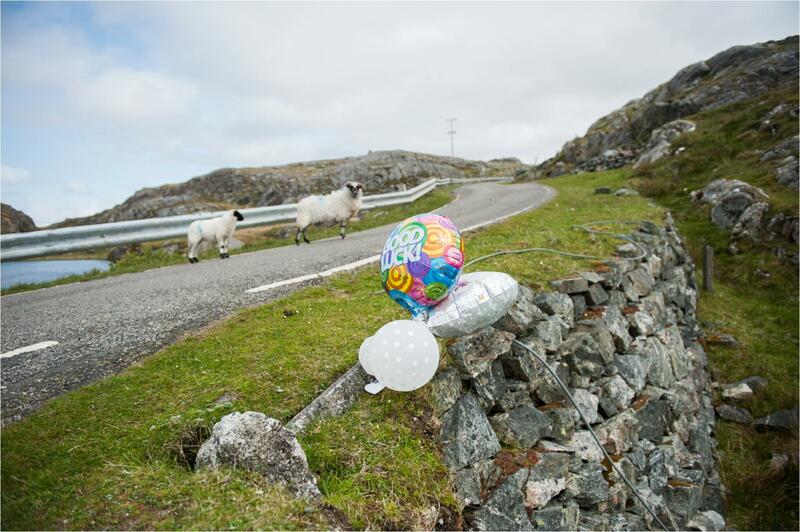 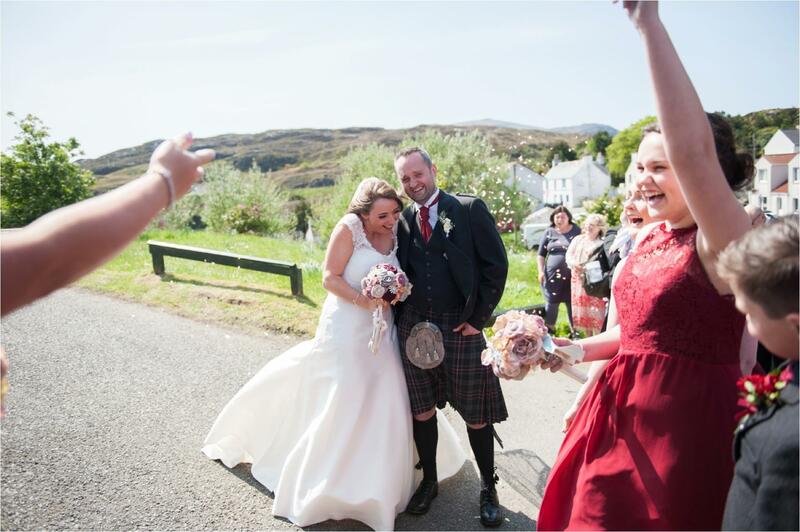 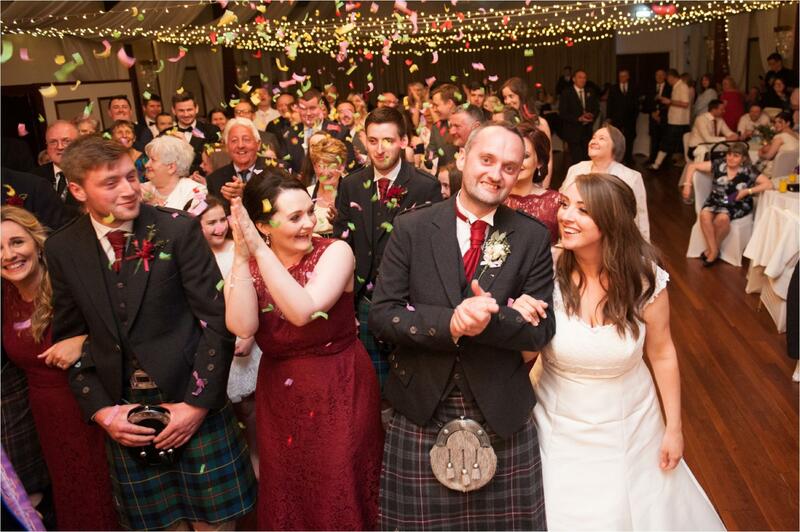 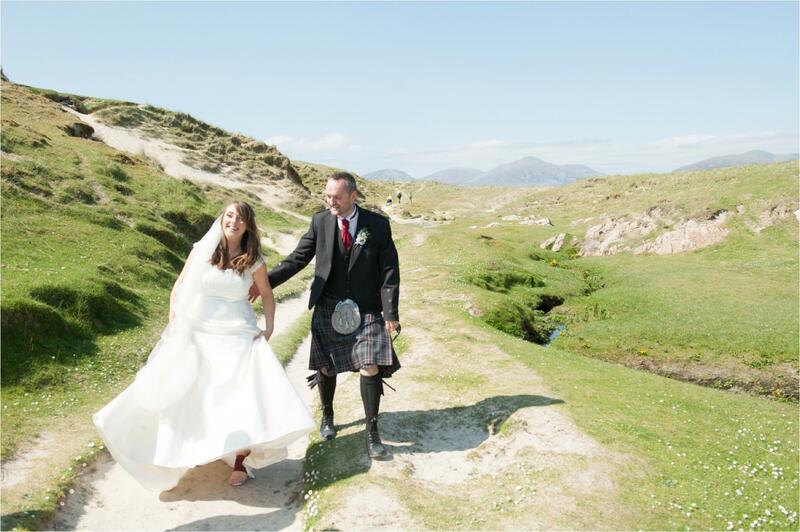 Katie & DA were married in Tarbert on the Isle of Harris, followed by a reception at the Cabarfeidh in Stornoway. 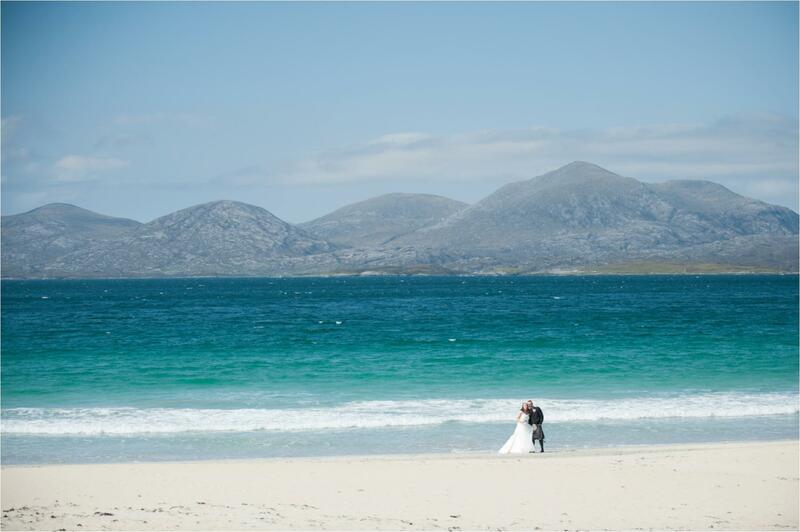 I have never been to a more beautiful setting for getting ready shots as Katie’s parents house in Cluer, Isle of harris. 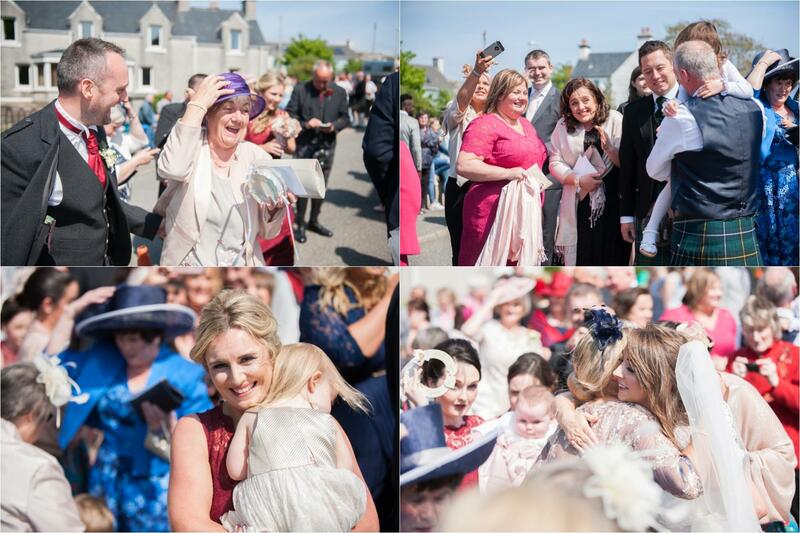 I love Katie’s spirit – wanting photos with her lamb and puppies beforehand as opposed to the more standard getting ready shots! 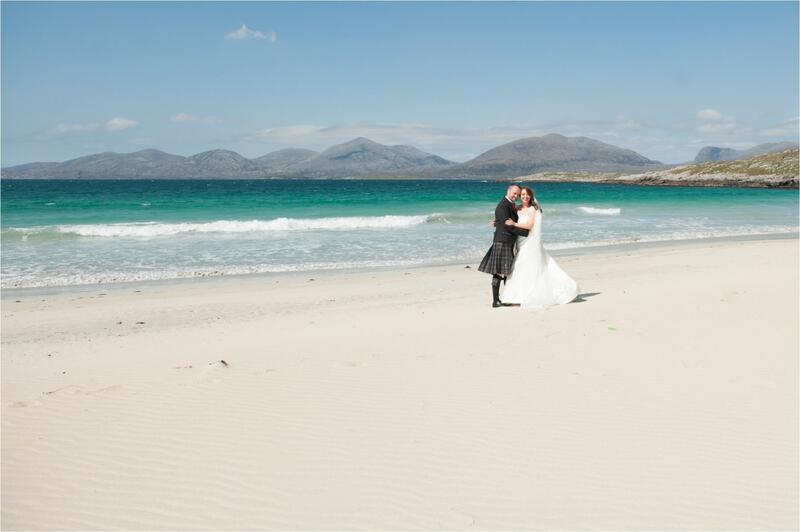 A wonderful island wedding followed with a traditional ceremony and afterwards we all went down to some of the famous beaches on Harris for photos. 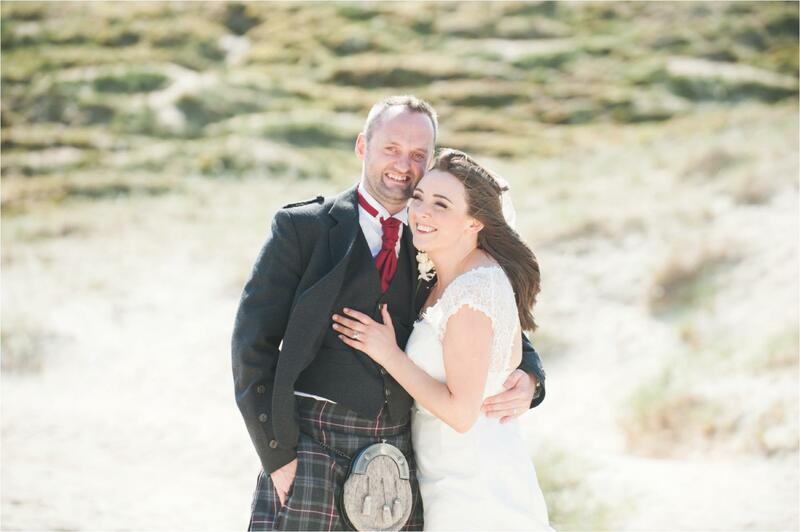 This gave us a chance to get some lovely images of the couple in a relaxed manner before heading back to their reception at the Cabarfeidh Hotel in Stornoway for their meal and dance. 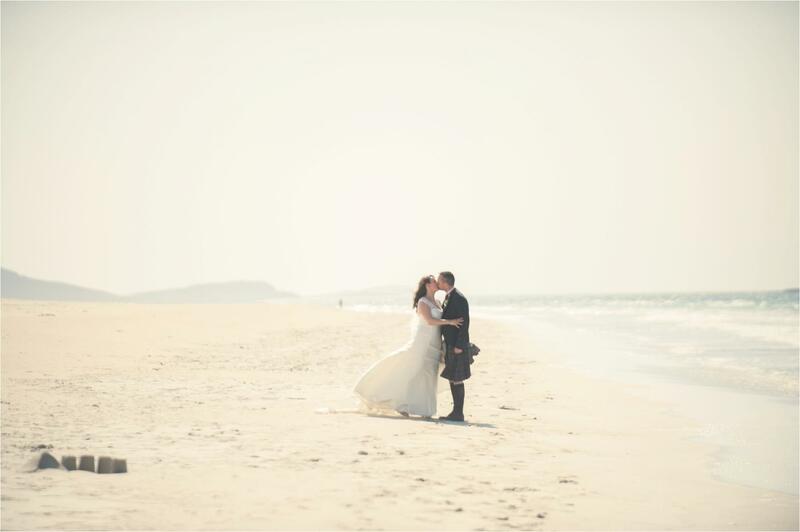 Wishing you both all the very best!